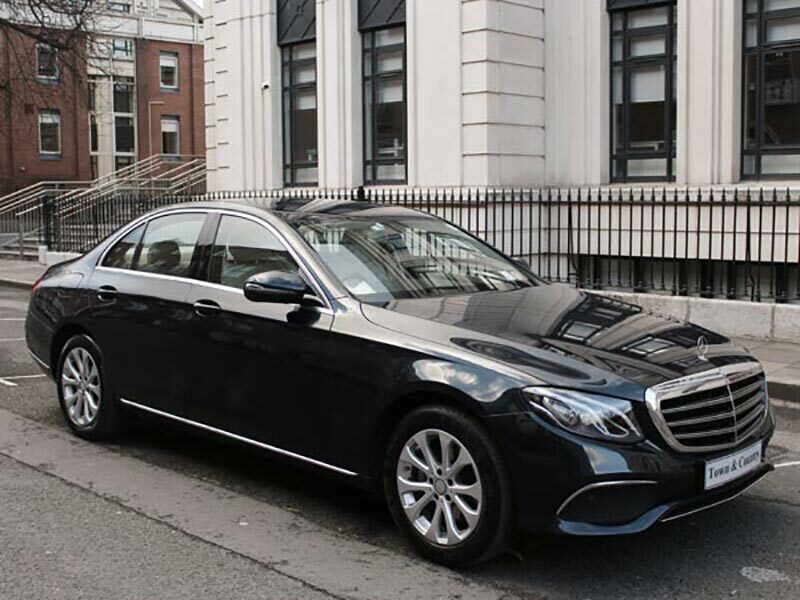 The most popular saloon car for executives the all new Mercedes E-Class has set the standard for executive travel. With it's stunning looks and comfortable full leather interior the E-Class will not disappoint. Please contact us for more information regarding the Mercedes E-Class.